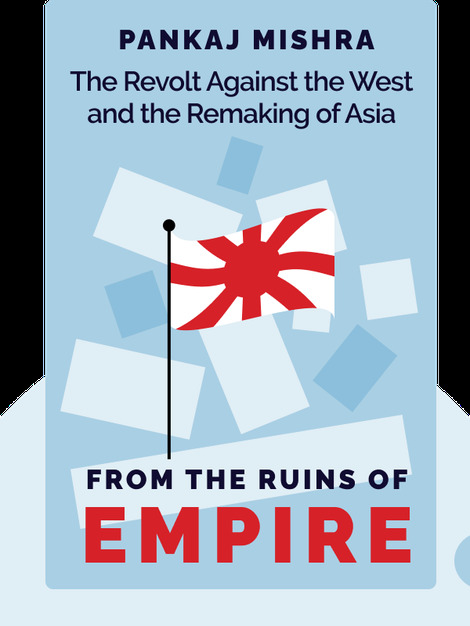 In From the Ruins of Empire, author Pankaj Mishra examines the past 200 years from the perspective of Eastern cultures and how they responded to Western dominance. The book charts in detail the colonial histories of Persia, India, China and Japan in the nineteenth century to the rise of nation-states in the twentieth century. Select stories of cultural figures help to humanize the often violent clashes of cultures, showing the powerful influence of individuals in the course of history. 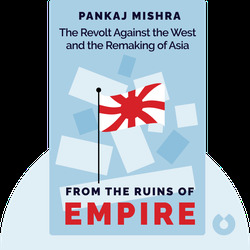 Pankaj Mishra is an author and journalist, and has written for The Guardian, The New York Times, London Review of Books and The New York Review of Books. His books include Butter Chicken in Ludiana, An End to Suffering, Temptations of the West and The Romantics.